1. 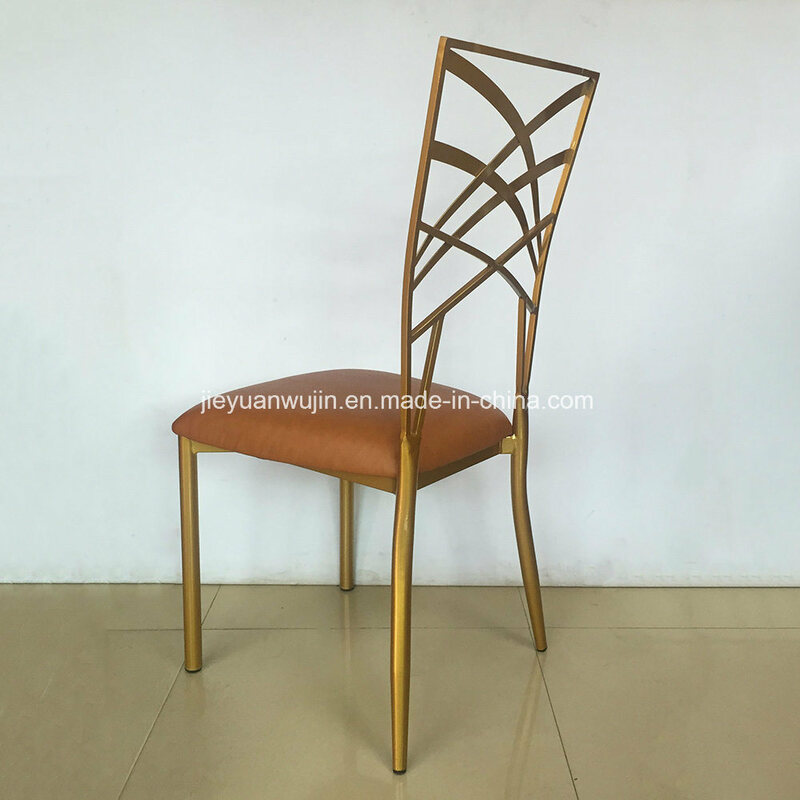 JIEYUAN has been manufacturing hotel furniture for years. Q1.Where is your factory located? A1. Our factory is located in Xiqiao Town, Foshan City, Guangdong Province, China. It takes about 1.5 hours by car from Guanzhou.If you plan to visit our factory by Metro from Guangzhou to Foshan, please get off at Kuiqilu station. Q2. Do you provide samples? A2.Yes, sample can be provided for evaluating.Sample cost usually double of factory prices,but additional cost of the sample will be paid back to the clients after large order confirmed.And shipping fee should be paid by clients. Q3. What's the lead time for your products? A3. Sample for 5-7 days.Refer to mass production, it will take about 15-25 days after deposit received depending on different products and order quantity. A4. 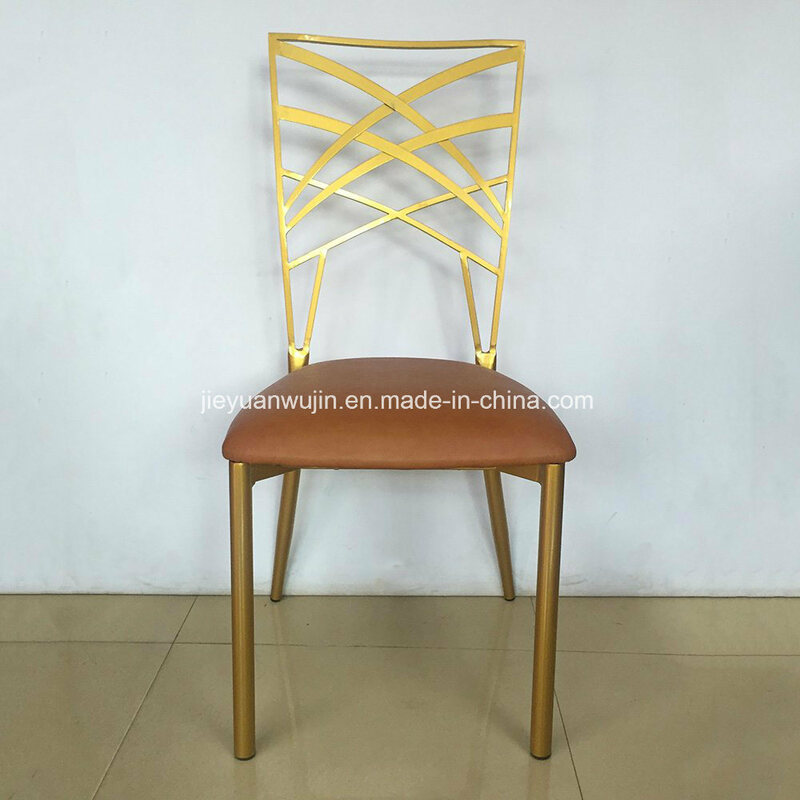 3 years warranty for our goods under the proper use,during the period,we will responsible for the damage due to the defects in manufacturing.If possible, when loading we will prepare some oil painting in the container.If chair got scratches in use,you can repair it easily. Q5. Can you accept OEM or ODM orders? A5. Yes, we can. Customized orders are warmly welcomed. Q6. What can I do if the item damaged during transportation? A6. Our customer service staff will help you with any questions or concerns. So if any damage on products, please kindly take pictures for us.